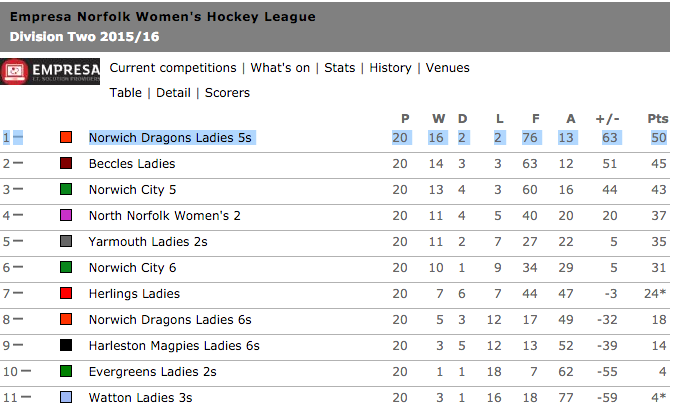 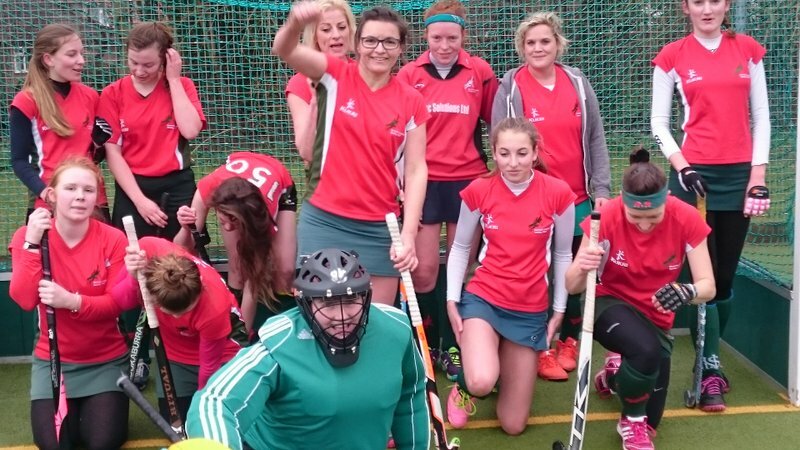 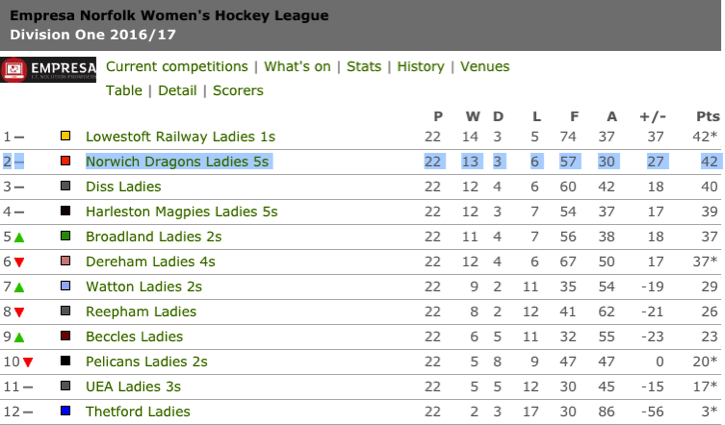 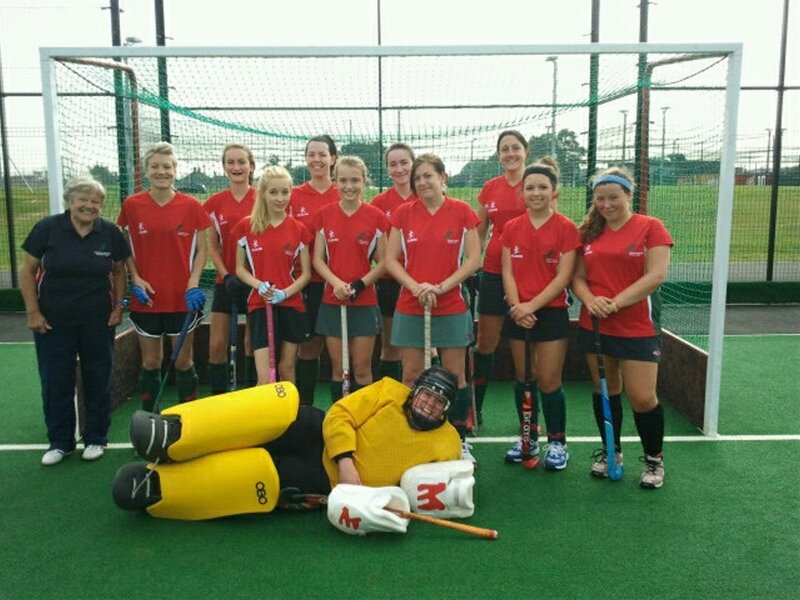 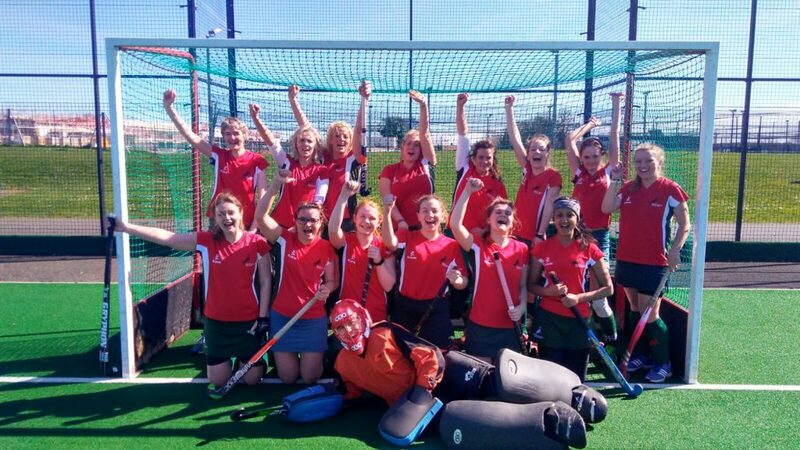 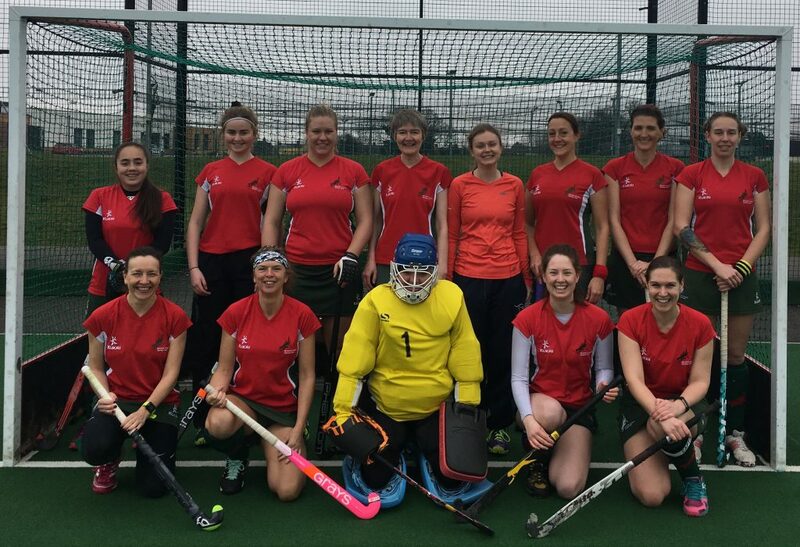 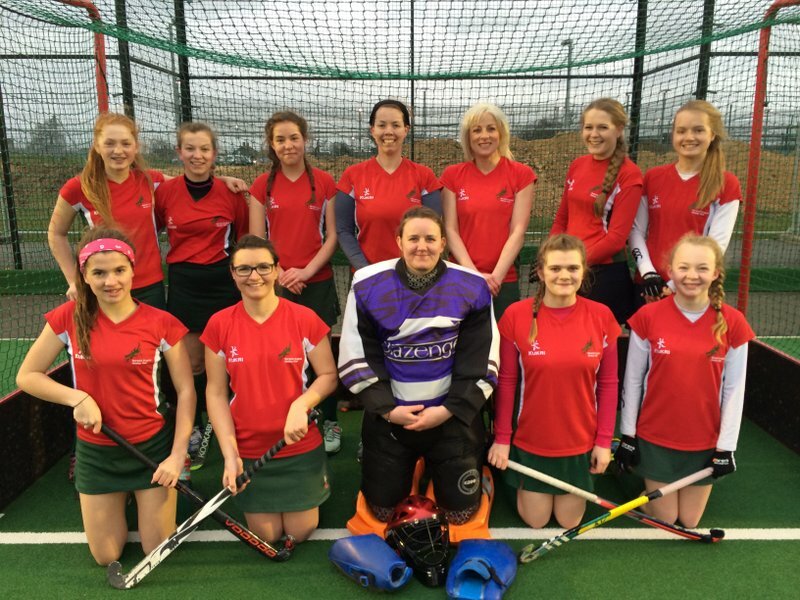 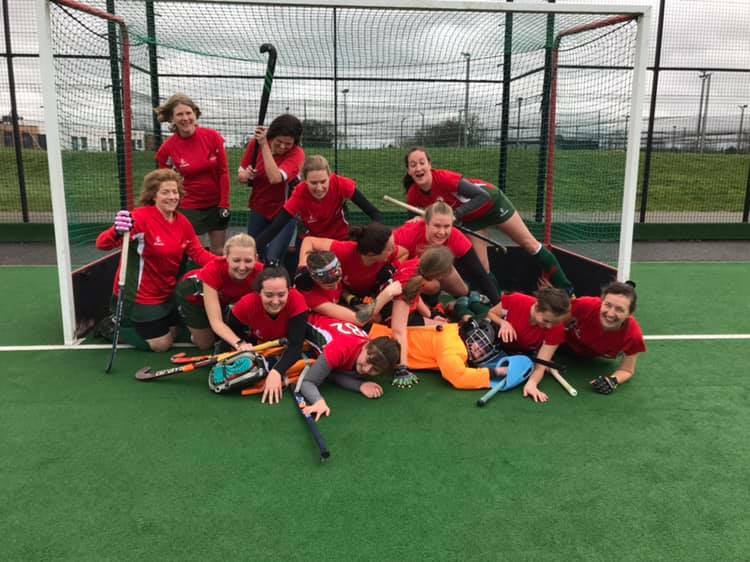 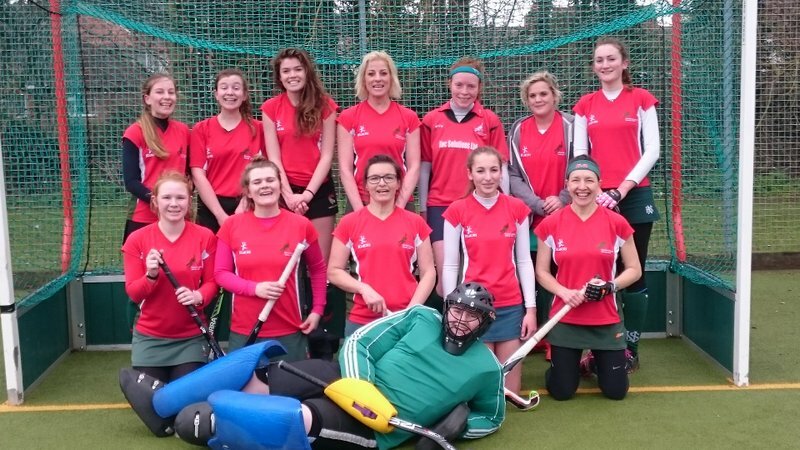 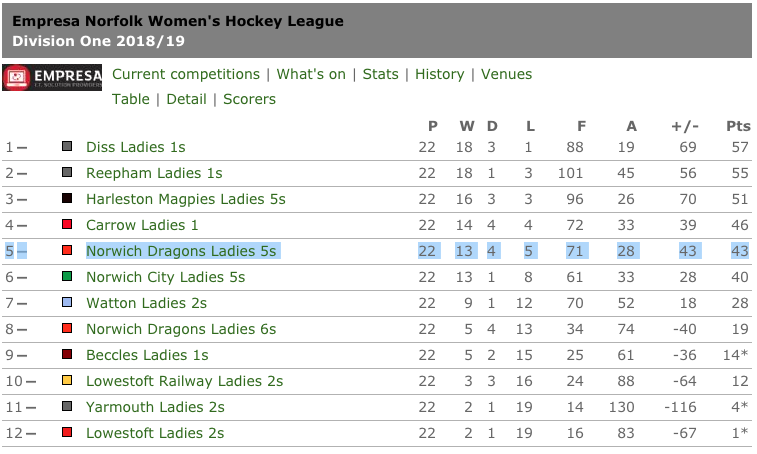 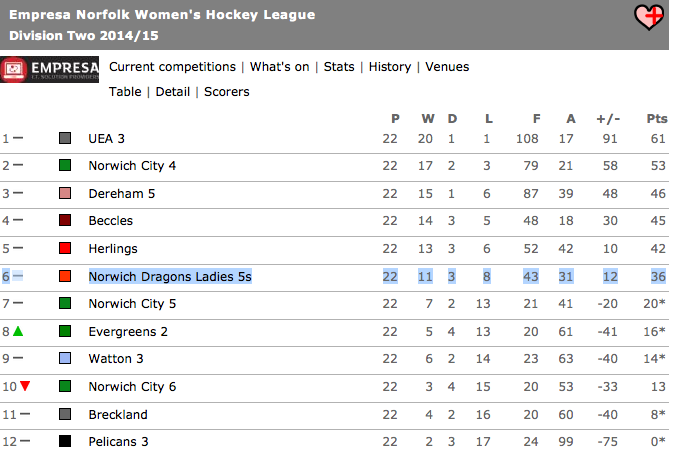 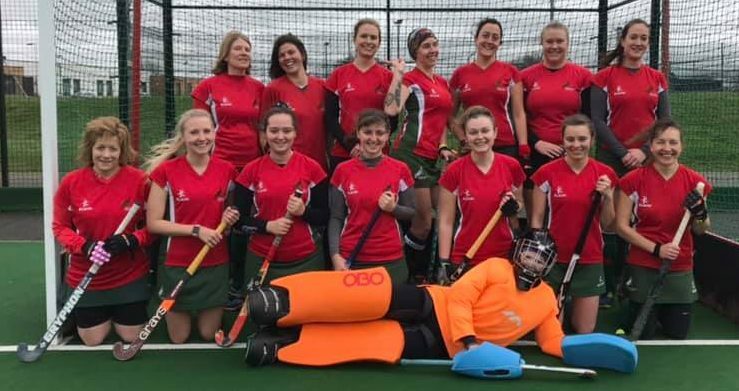 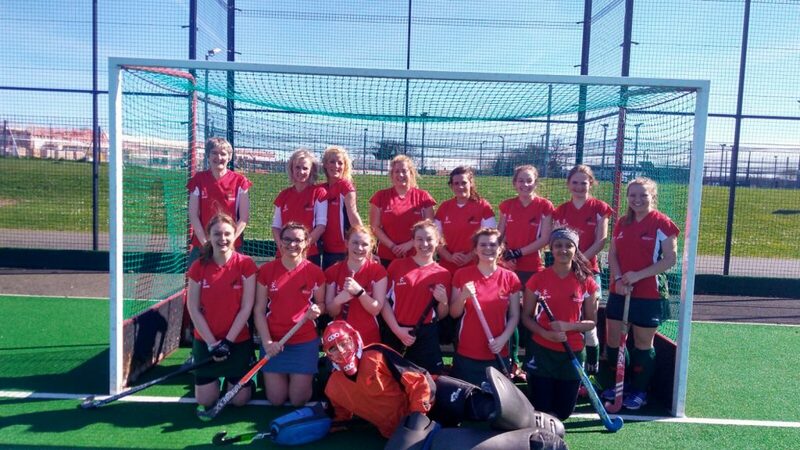 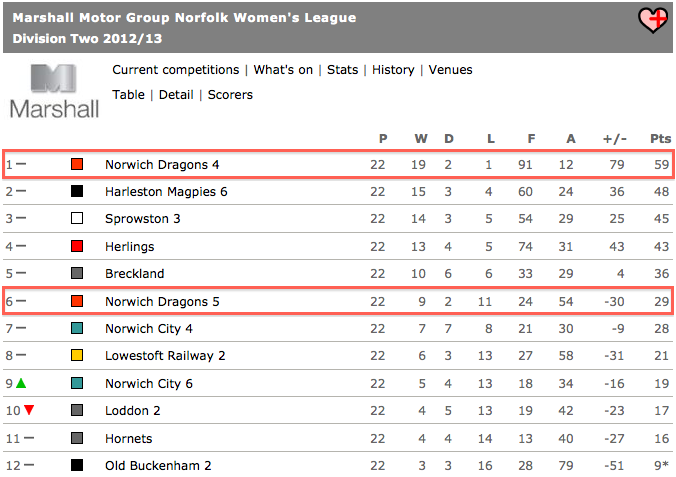 2015-16 Season Norfolk Women’s Division 2 – Champions!! 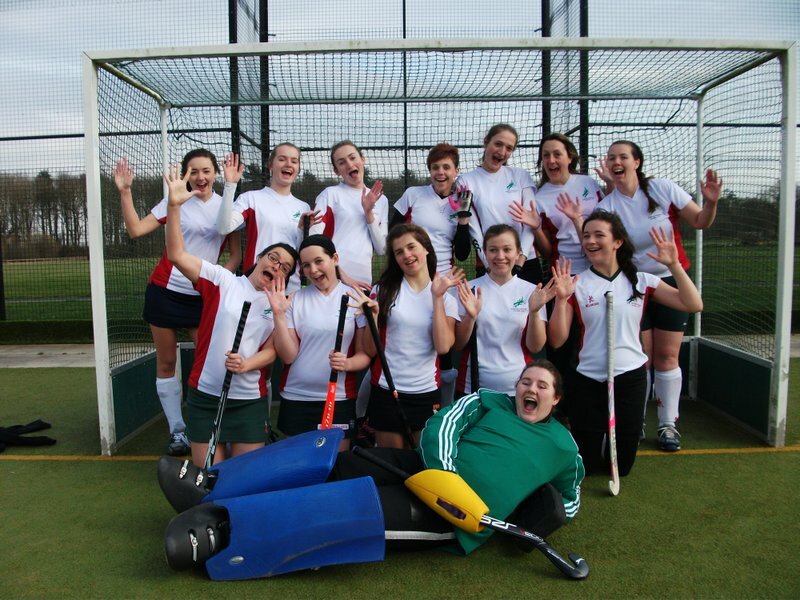 L5s 05/09/15 Club Day H 10.45 Fun! 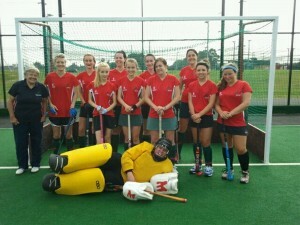 03/11/2012 Hornets H 10.00 1-0 (W) L.Harwood The Team!